Charlene passed away peacefully at her home In Antioch, California, surrounded by her family on Saturday, August 4, 2018. Charlene was born in Lawrence, Kansas to parents Charles and Agnes Vitt. She attended elementary schools in Fall Leaf and Eudora, Kansas and graduated from Eudora High School where she was active in musical and drama programs. Following her graduation she was employed by the First National Bank in Lawrence, Kansas in a variety of positions during the next several years. On June 9, 1956, she married high school sweetheart, Wayne W. Gerstenberger of Eudora, Kansas, upon his graduation from the University of Kansas. The couple departed that afternoon on a journey that would take them to 17 homes in many states, in Japan and in the Canadian Province of Newfoundland during the next 27 years as Wayne pursued his career as an officer in the United States Navy. During most of those years Charlene was a stay at home mom raising their four children and managing the household. Upon arriving in California in August 1978, Charlene resumed her work in banking at a Branch of Sacramento Savings located in Concord, California. During the next 17 years and several ownership changes, she occupied various positions in the Concord and several nearby branches. When she ended her work in banking she was serving as Assistant Vice President and Branch Manager of the Concord Branch, which was by then owned by Old Stone Bank of California. Charlene enjoyed traveling and she and Wayne visited many countries and islands during tours and cruises to destinations in Europe, Africa, the Caribbean, Central and South America and Asia as well as extensive travel in the United States, Canada and Mexico. Charlene will be remembered as an intelligent, thoughtful and considerate person with a great sense of humor. 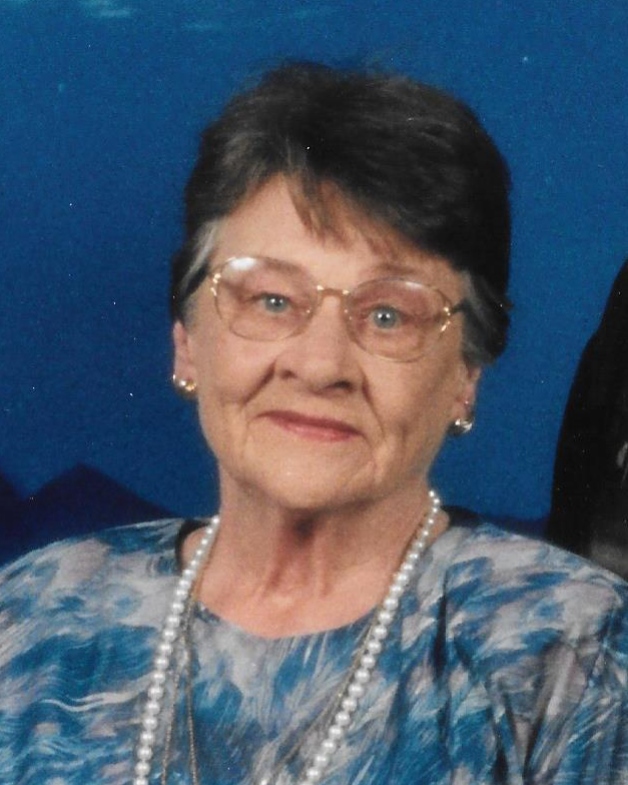 In her free time she enjoyed doing needlepoint, sewing, other handicrafts, reading, baking cookies, caring for her dogs and visiting with family and friends. Charlene was preceded in death by her parents and by her grandson Otto. She is survived by her husband of 62 years, Wayne, three sons Terry, Daryl, Eric and daughter Jill Gerstenberger, eight grandchildren Calen, Kara, Austin, Oscar, Gina, Fred, Walter, and Lawrance and two great grandchildren Kennedy and Wyatt with three more great grandchildren on the way.